If you are in the middle of planning your first trip to Tuscany, you are most probably feeling extremely excited. Italy is a beautiful country – one of the world’s very best, and it is somewhere that at some point or another, everyone should visit. While this amazing country is packed full of fantastic places to visit, the region of Tuscany should be at the top of your travel bucket list. Home to a diverse landscape, including snow-capped mountains and sandy beaches, Tuscany is amazing. When it comes to planning any trip, there is always a lot to think about. From the type of accommodation that you want to stay in, to what you will do while you are away – planning a fantastic trip takes a lot of effort. Where should you stay in Tuscany? When it comes to choosing where to stay in Tuscany, you will find that you are spoilt for choice. Tuscany is a large region; it is home to various villages, towns, and cities, including Florence, Pisa, Lucca, and Siena. So when it comes to choosing where to stay, there are a lot of options for you to consider. Each part of Tuscany has its own unique characteristics, and like in any other country, some areas are more beautiful than others. 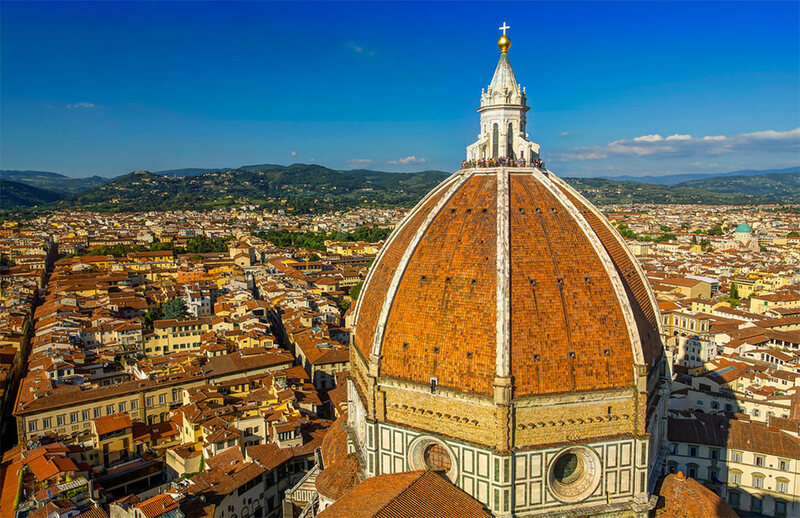 While there are pros and cons to staying in each area of the region, the most popular vacation spots are Florence, Chianti, and Siena. Each of these areas is not only beautiful but also has lots of fantastic things to see and do. What accommodation should you choose? Once you have decided where in Tuscany you want to stay, the next thing to think about is the type of accommodation that you should stay in. From fancy hotels and villas to an old farmhouse cottage or a guesthouse, and everything in between, there are lots of options to consider. The towns and cities of Tuscany have some amazing accommodation options. However, if you fancy staying somewhere a little quieter, the villages of Italy might be for you. While the towns of Tuscany are great, they can be quite busy during peak season, so a village may be a better choice. Yes, a car is a must when you are visiting Tuscany. Whether you are staying in one of Tuscany’s towns or villages, make sure to hire a car. If you want to explore as much of the region as possible – towns, vineyards, mountains, you will need a car to get around in. Top tip: Make sure to book your car hire in advance, to ensure that you get a suitable vehicle. There are lots of great hire companies online, so make sure to check these out. What are the best things to see and do? There are lots of amazing things to see and do in Tuscany. However, what is on offer will depend on where you choose to stay and visit. Go on a wine tour. 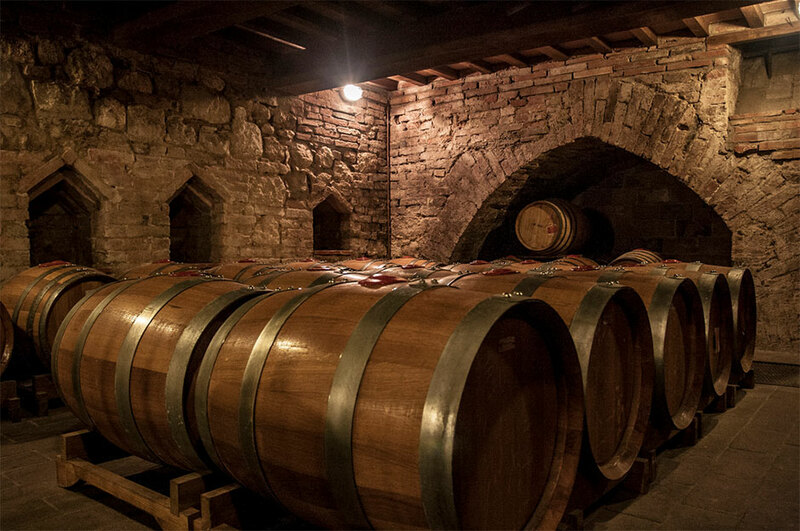 Tuscany is one of the world’s best producers of wine, so while you are there, going on a wine tour is a must. There are various tours to choose from all over the region, some are day-long tours, others are only a couple of hours long. Visit Siena Cathedral. If you are staying in or visiting, Siena, don’t miss this city’s amazing Cathedral. Complete with stunning architecture, this is one place that you just have to see. If you are in Pisa, an absolute must see is, of course, the Leaning Tower of Pisa. This is one of the world’s signature sights, and something that you must make the time for while you are in Tuscany. There is lots more to see and do; these are just a few of the most exciting things on offer. So make sure to do lots of research to find out about all the other amazing sights and attractions on offer. Tuscany is an amazing place to visit; it is somewhere that everyone should go at least once in their lives. To ensure that your visit is as enjoyable as possible, make sure to follow the simple tips and advice in this guide.